LLB (Hons) from Nottingham University, Part II at Chester Law School Qualified 1982 and Partner/Director with Chenery Maher Ltd for 25 years before a symbiotic merger with Harrison Drury Solicitors in October 2017. 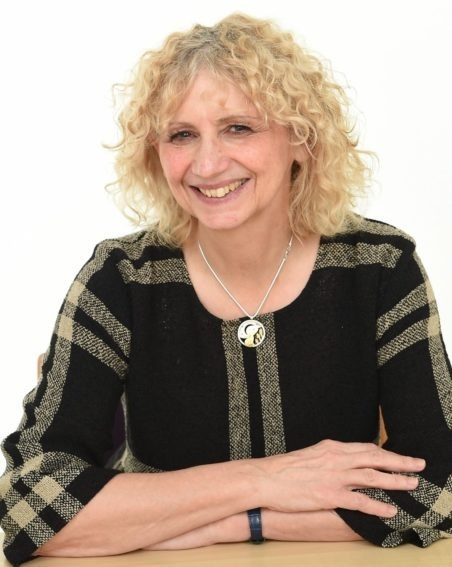 Irene is a fully accredited member of Solicitors For the Elderly (S.F.E) and an Affiliate member of the Society of Trust and Estate Practitioners (S.T.E.P). She takes a holistic approach to the areas in which she specialises, with particular reference to those aspects of the law that are more likely to impact on us all in later life. Irene has also trained and practised as a Mediator, and she has found this to be of great assistance when dealing with some of the issues that can arise within the wider family when sometimes difficult decisions need to be made. Irene also has experience in land and property sale and purchase, with particular emphasis in more recent years upon the more complex areas of unregistered and rural titles. Irene enjoys walking, skiing, house renovation and – thanks to her son – training 2 budgerigars.